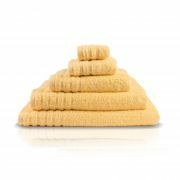 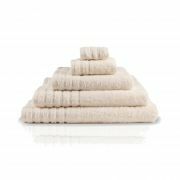 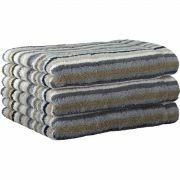 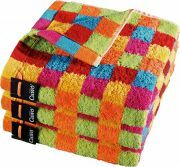 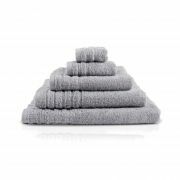 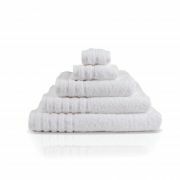 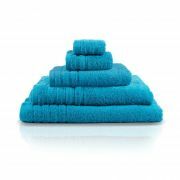 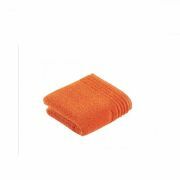 Bath Towel - View our range of Bath Towel here at Anthony Ryans linens shop, offering excellent quality Bath Towel to suit your needs. 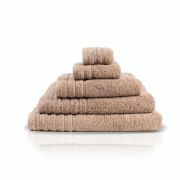 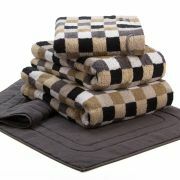 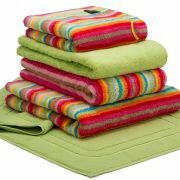 The bath towel is generally the towel on hand to dry off with after bathing. 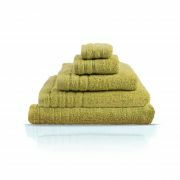 The most popular towel size in most households.